72 HOUR CABIN. 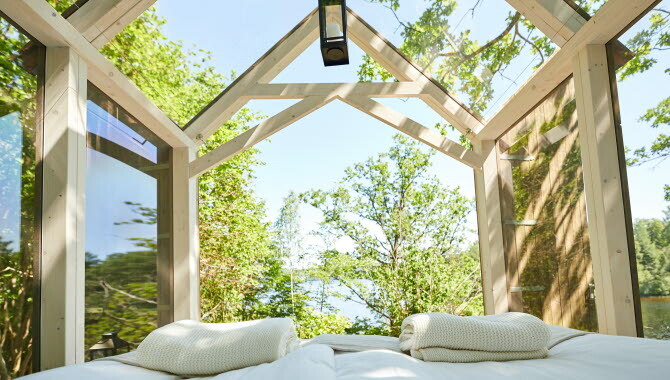 The two glass cabins are beautifully situated, close to the late 19th century manor house Baldersnäs, set in the verdant English-style park and with a view across Lake Laxsjön. 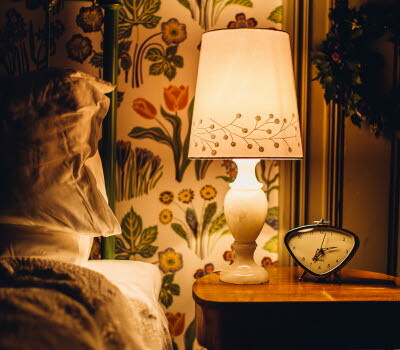 Enjoy manor house life during the day, and sleep under star-filled skies at night. Staying in a glass cabin at Baldersnäs is a unique way of enjoying the luxury of manor house life. An early morning swim, relaxing in the nearby lakeside sauna, and walks in the park are all part of the day. As is the food. 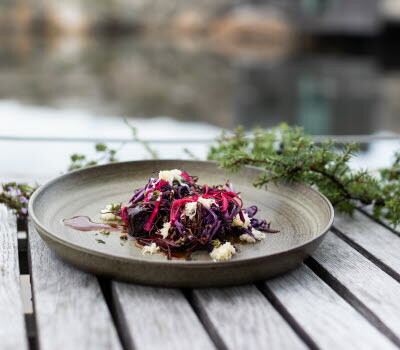 The restaurant, Öjentorps Kök, is certified by Taste of West Sweden, and chef de cuisine Emil Öjentorp serves an exceptional range of dishes inspired by the Dalsland wilderness and the numerous lakes in the region. 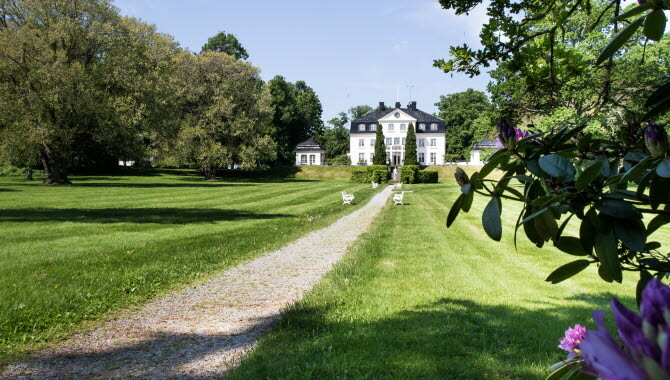 Baldersnäs, an elegant, late 19th century manor house, opens out onto a lush peninsula on Lake Laxsjön, not far from Dals Långed. The main building and wings are popular among guests who wish to spend the night there, as well as those visiting to sample the sumptuous dinners and as wedding guests. There are two glass cabins to choose from, both strategically located at different heights with a view across the lake. 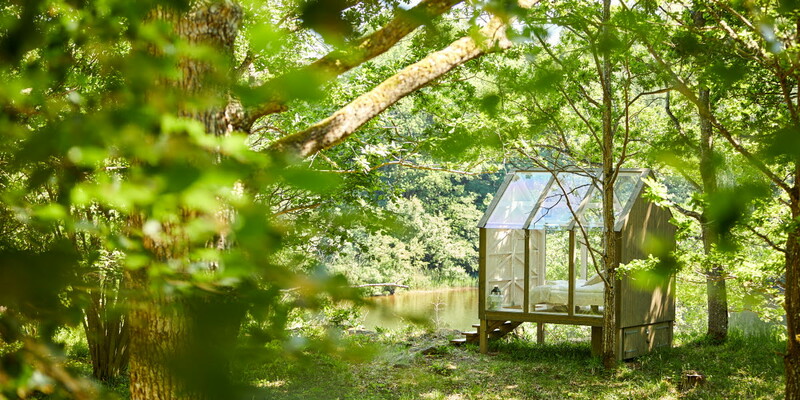 The glass cabins are located in the luxuriant English-style park, a short distance from the walking trails, although passing guests at the house can catch a glimpse of them as they wander through the park. The atmosphere in these eye-catching cabins is cosy, with lanterns and luxurious bedding. Wake up at dawn and watch the sun slowly rise, and the morning mist as it drifts enigmatically across the surface of Lake Laxsjön. If you are lucky, inquisitive squirrels may choose to pay a visit to the trees just outside the glass walls. 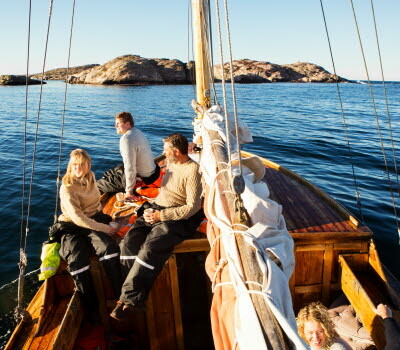 When you arrive at Baldersnäs you will be welcomed with refreshments (if possible depending on the time) and we will go through all the practical details – the services that are available, how the sauna works, and when meals are served. If you are interested, you can also hear more about the project, The 72 Hour Cabin, and the glass cabins beside the main building. 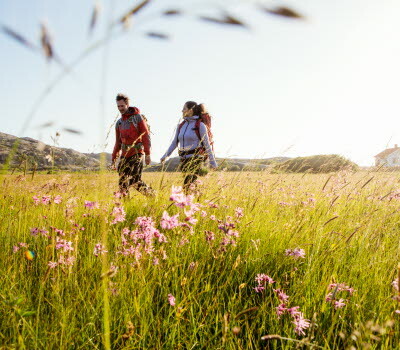 Three breakfasts – you have the option of eating from the breakfast buffet in the main house or having a breakfast basket delivered to your glass cabin. Three dinners – enjoy a superb range of dishes in the beautiful main house. Upgrade the dinner to a three-course menu (additional 100 kronor/person). Upgrade the dinner to a five-course menu (additional 200 kronor/person). In preparation for 2018, new glass cabins were built at a number of locations. The glass cabins are in slightly different locations in Dalsland, resulting in a range of experiences depending on where you choose. You can also read about the five glass cabins at Henriksholm and the glass cabin at the Dalslands Aktiviteter activity centre.